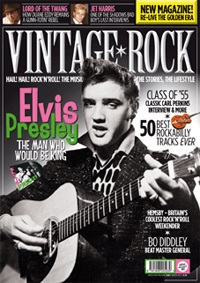 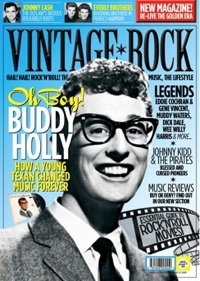 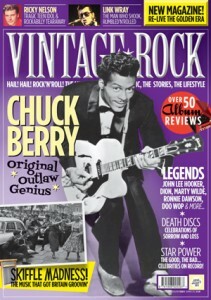 Issue 36 of Vintage Rock is on sale now! 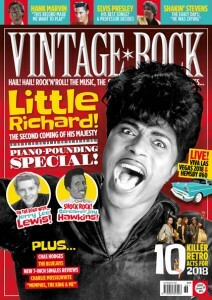 The new issue of Vintage Rock is on sale now! 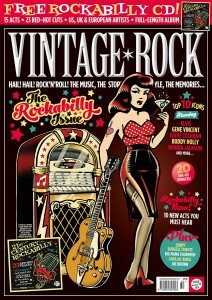 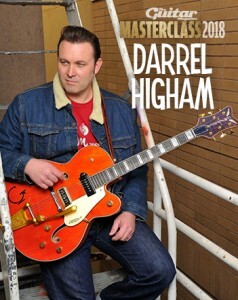 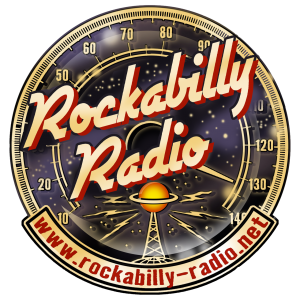 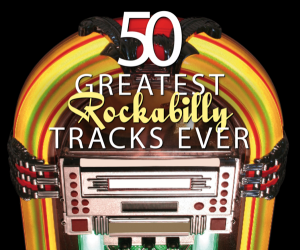 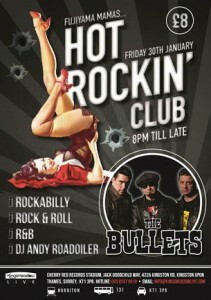 Copyright © Vintage Rock - Hail Hail Rock 'n Roll!